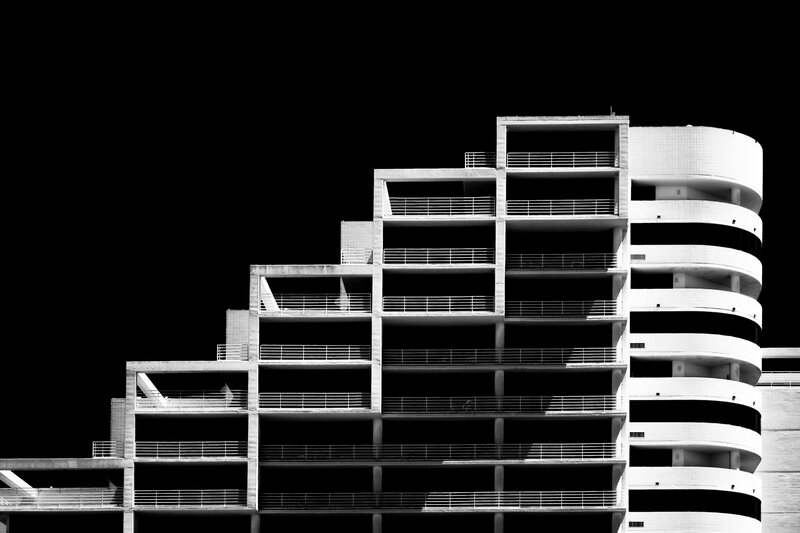 Condos on South Padre Island, Texas. 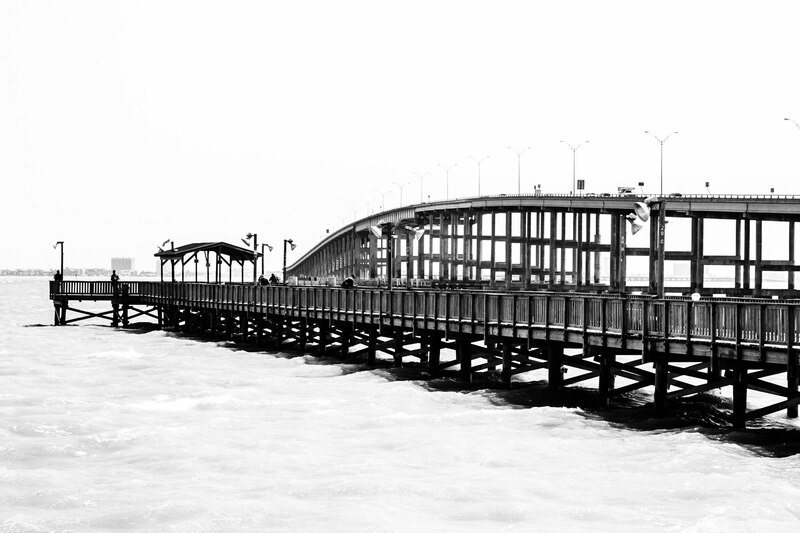 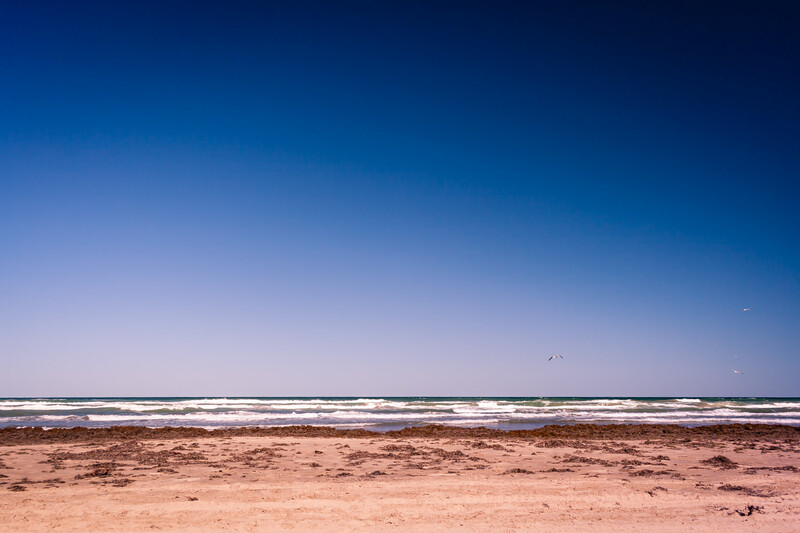 The Gulf of Mexico as seen from South Padre Island, Texas. 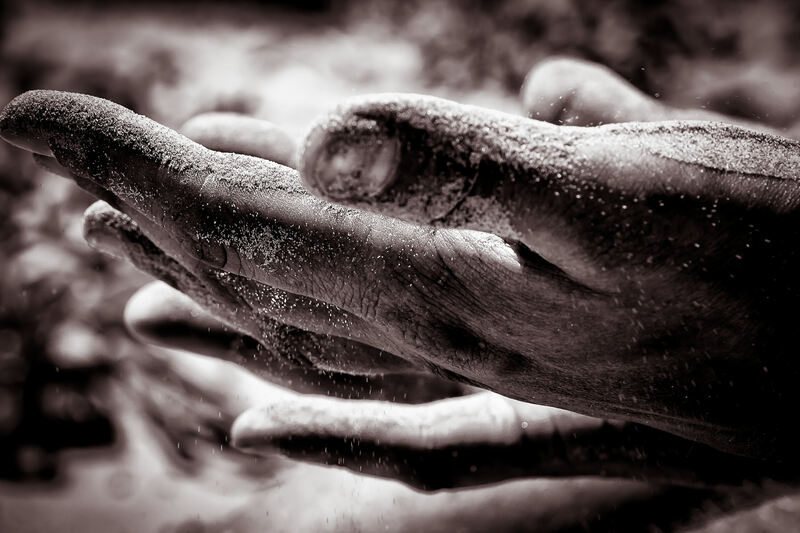 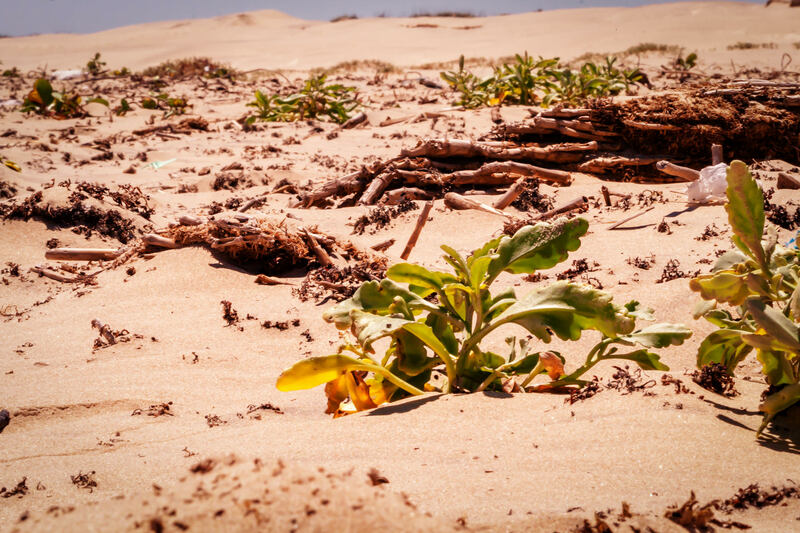 A beachgoer lets sand fall through his fingers on South Padre Island, Texas. 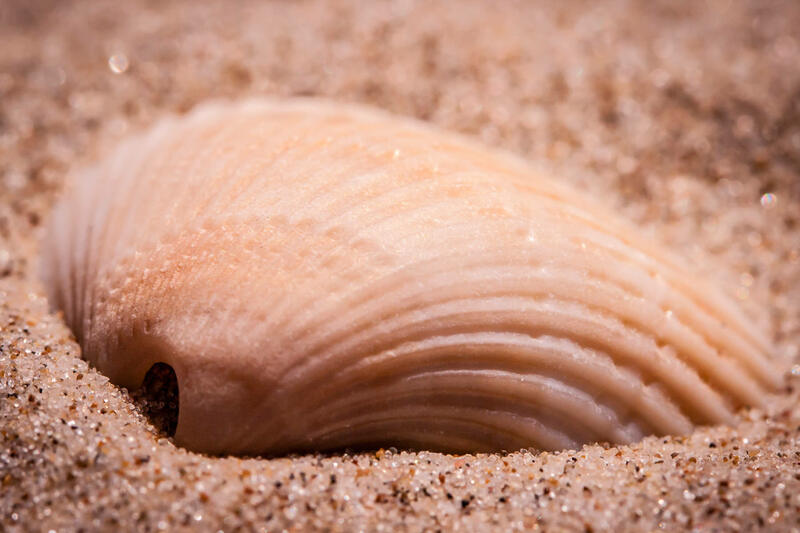 A seashell spotted on a South Padre Island, Texas, beach. 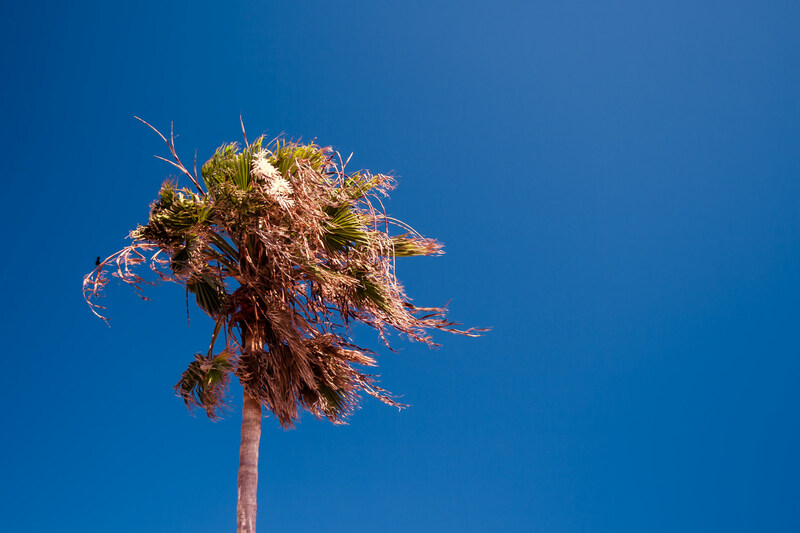 A lone, windswept palm tree in South Padre Island, Texas. 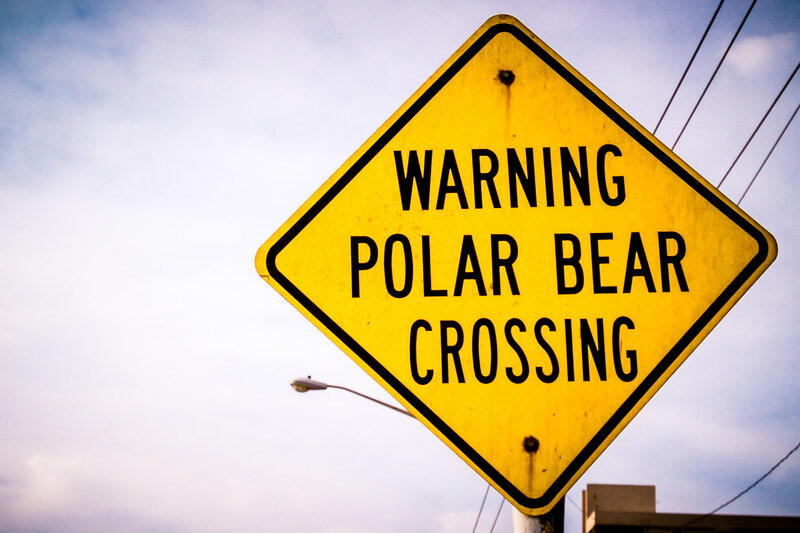 An out-of-place street sign spotted in South Padre Island, Texas. 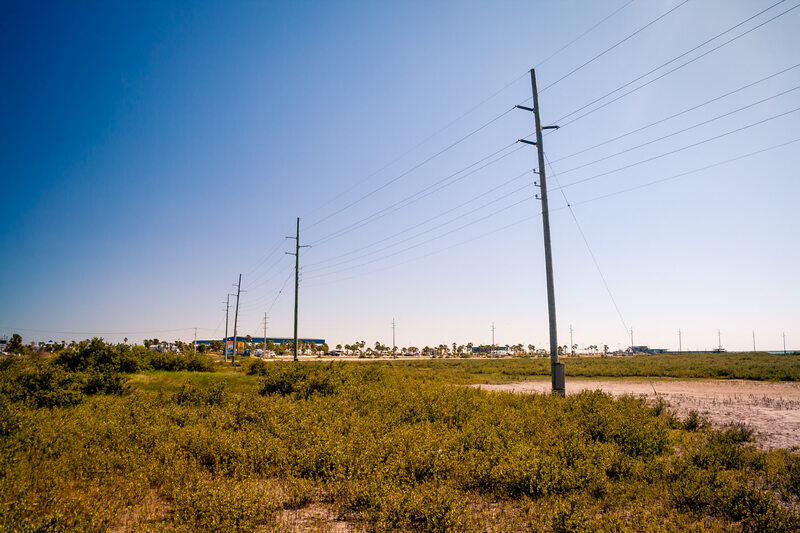 Power lines lead to a lonely convenience store on South Padre Island, Texas. 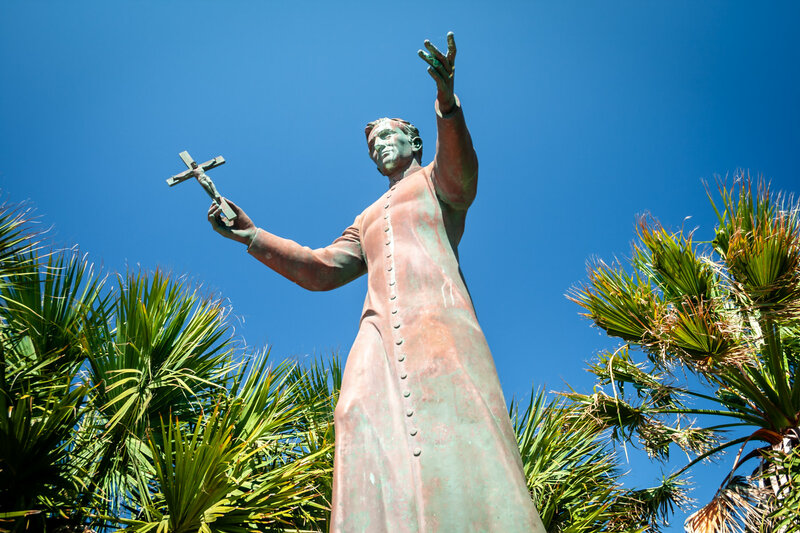 A statue of Padre Balli, priest and settler of South Padre Island, Texas.